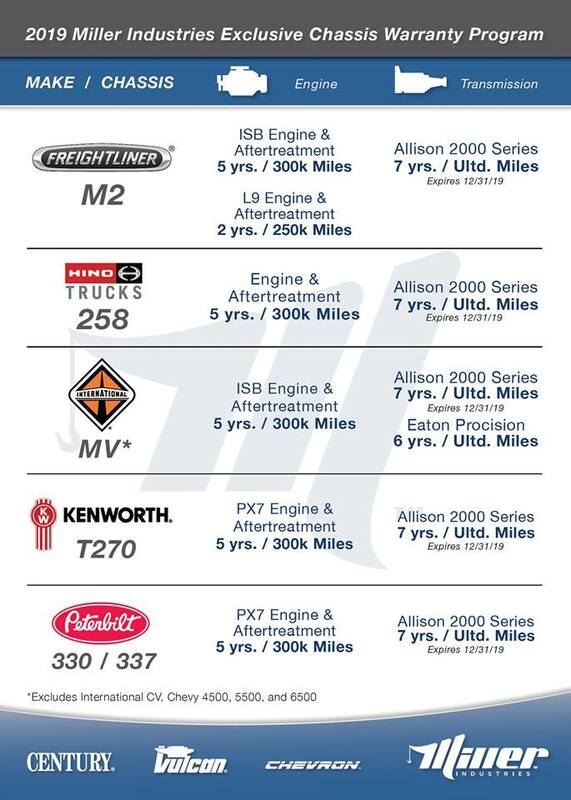 YOUR EXCLUSIVE MILLER INDUSTRIES DISTRIBUTOR FOR UTAH ! SALES AND SERVICE OF THE SAME GREAT PRODUCT FOR 40 YEARS! !